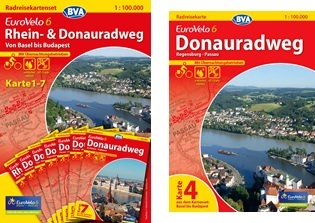 The most successful cycle map series in the world! 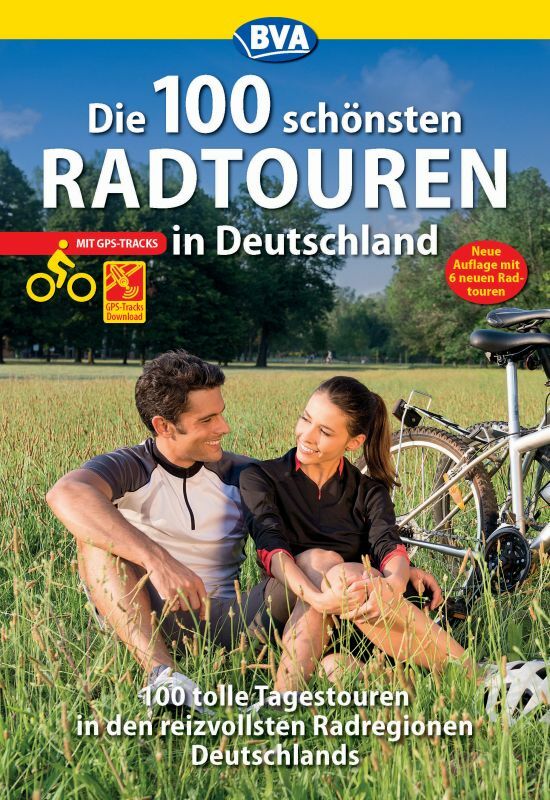 For the 'big' cycle tours! 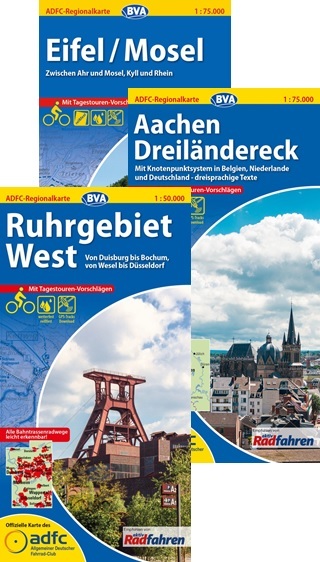 The ideal cycle map for planning and use during your cycle tours: for cycling holidays, weekend tours and day trips. 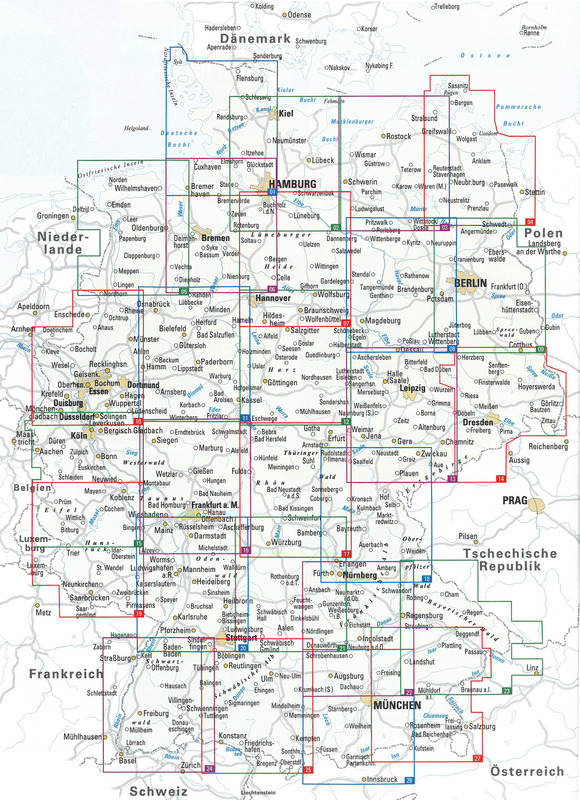 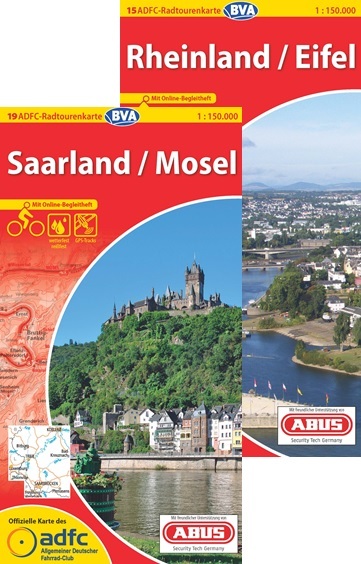 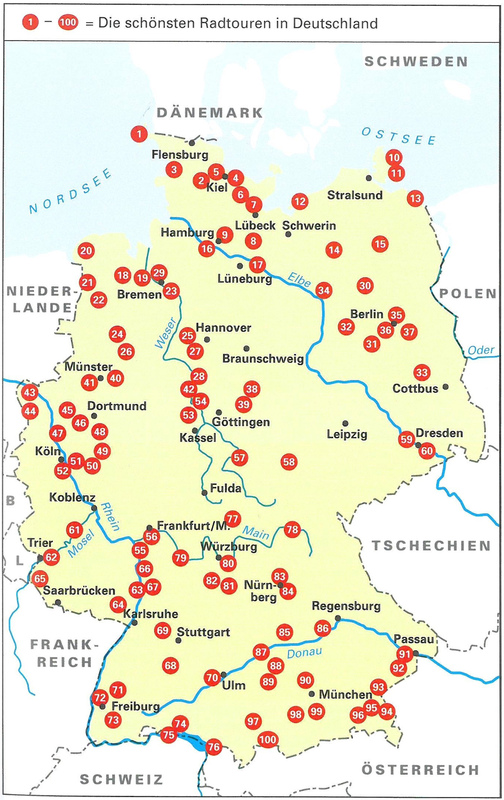 27 cycling maps in total all over Germany.